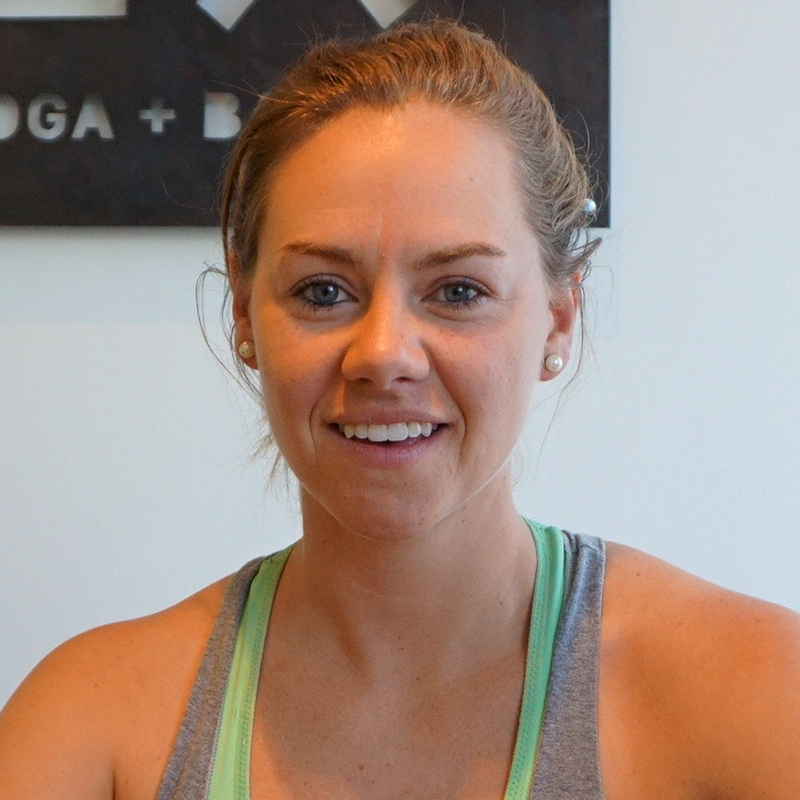 Christy Brown leads a hot yoga class on Saturday. Photos by George Demopoulos. Flex Yoga + Barre founders Sarah Mellick and Christy Brown kicked off their Five Points gym’s soft opening with a hot yoga class Saturday morning. It’s the two former schoolteachers’ first foray into the fitness industry. They’ll continue to run limited classes at Flex, located at 2736 Welton St., until the studio’s grand opening on Sept. 5. About 50 new members have signed on so far. 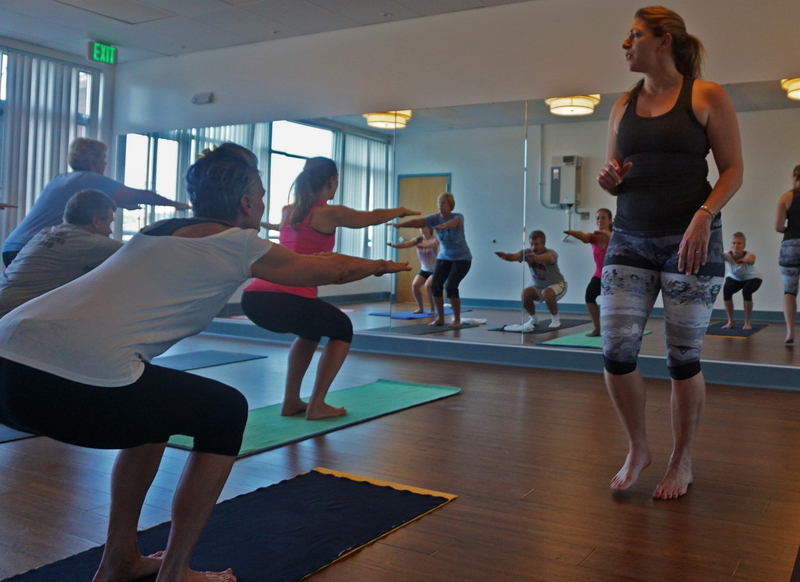 Unlimited monthly classes cost $125, and a new client’s first week is free. BusinessDen first wrote about Flex Yoga + Barre when Brown and Mellick leased the building in March.